The release of the much anticipated Disney film Moana late last year opened the world to a culture never before explored – the Polynesian culture. It made us realized that apart from being a beautiful holiday destination where people are happy and sing all day long, these Polynesian countries have so much more to offer. New Zealand is in fact classified as a Polynesian country, and the similarity it has with Malaysia is none other than its language. Maori is the native language of the Maori people, the indigenous people of New Zealand. Maori is also one of the official languages of the country. Take a look at these 5 words and just maybe you might be convinced that we are related. So why are they so similar? 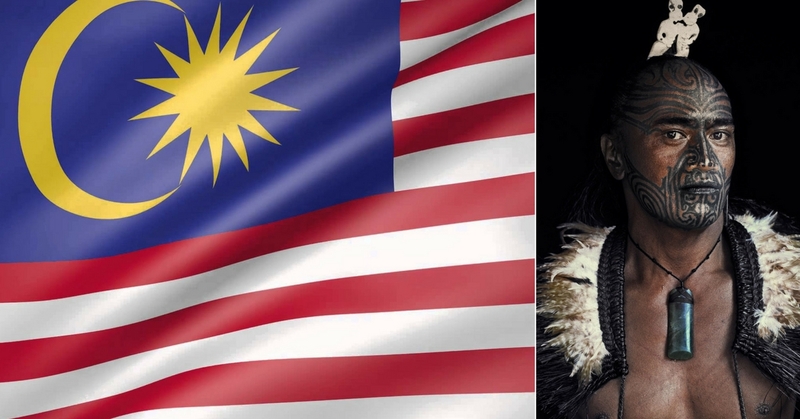 It turns out that Malay and Maori both originated from the same place a long time ago. They both belong to the Malayo – Polynesian subgroup of Austronesian languages, which itself is spoken by 400 million people around the world. This includes languages spoken in Madagascar, Taiwan, the Philippines, and the rest of the Pacific to name a few. So there you have it, piefaces! Next time you think about how far away and distant New Zealand seems to be, think again.